Sinistar contains a bug that grants the player many lives (ships). It happens only if the player is down to one life and Sinistar is about to eat the player’s ship. If a warrior ship shoots and destroys the ship at this moment, it immediately takes the player to zero lives, and Sinistar eating the player subtracts another life. Since the number of lives is stored in the game as an 8 bit unsigned integer, the subtraction from zero will cause the integer to wrap around to the largest value representable with 8 bits, which is 255 in decimal. Do applications, which are designed to have one task or set of tasks, and the outcome is known. The workflows are pretty closed and known. Create applications, which are designed to let a user make something from scratch. A lot of rules are in place as to how the user creates, but the workflows and end results are open-ended. Video games, where there are also some rules and some predicted end results, but the users can get there in myriad ways (or will do something other than those intended end results). Additionally, users will sometimes try to break the established rules just to see what will happen. Frankly, I’ve done most of my testing in the context of the first. Video game companies rely heavily on beta testing and crowd sourcing to get the greatest number of monkeys at the typewriters as possible. Outside of the first type, though, you really have to have some creativity, insight, and awareness outside of the normal test case way of thinking because there really aren’t enough test cases to cover everything. Funny, but I don’t remember this actually playing when Shirley’s boyfriend entered the apartment, but it rocks anyway. 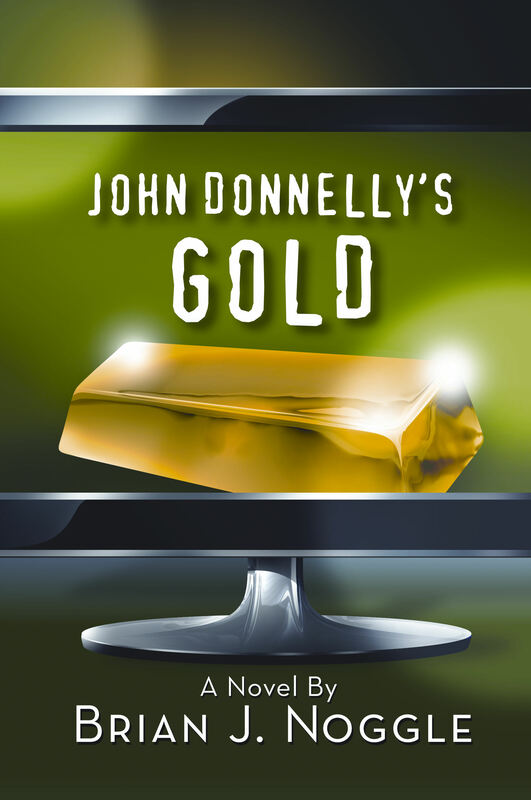 The book describes what happens when four IT workers get laid off from their Web travel company and decide to steal a gold bar that their CEO bought in a moment of largesse. I wrote it when I was working at a startup and characterized it at work as “a crime spree perpetuated by laid off employees against their bosses” to protect my own job security. The book’s Web site is here. It’s currently available as a trade paperback and electronic download from Lulu.com, but iPad and Kindle editions are forthcoming. Also, if anyone could suggest a good free defect tracker for me to put up at the book’s Web site, let me know. As some of you might have gauged from my Twitter posts, I had a hard time ending the rounds of copyediting. Every time I ran through the book, I found some other error. Weeks with 8 days, semiautomatic pistols turning into revolvers, alma maters changing. It’s enough to drive a QA guy crazy. So if I get a good defect tracker installed, I’m going to let readers log defects for correction in a future edition. But go, buy it, read it, and prepare your lines of attack. So, it’s Monday morning. Time for a status meeting. “Are things on schedule?” your project manager asks. You are currently browsing the QA Hates You weblog archives for May, 2011.